I'd like to share some stuff that I've bought in Hong Kong. When I am in Hong Kong, I never miss out a visit to Muji. 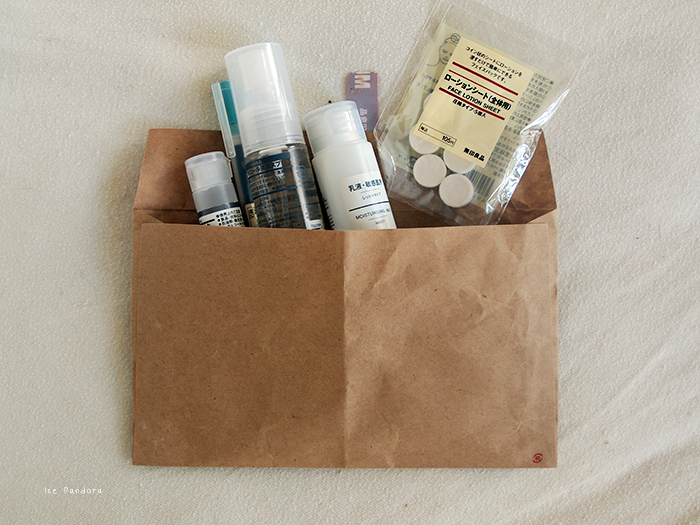 modern, you immediately recognize a Muji product. for me and for a friend/family/niceperson? 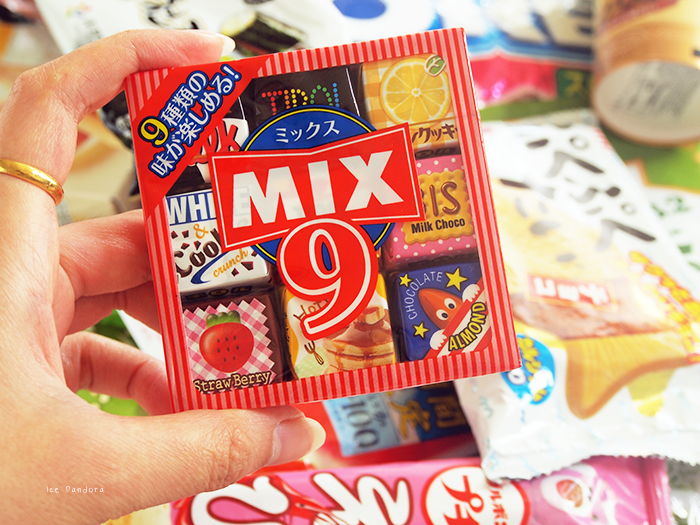 Really cute squary packaging with inside 9 different chocolates it seems. Can't wait to try out that hotcake one! 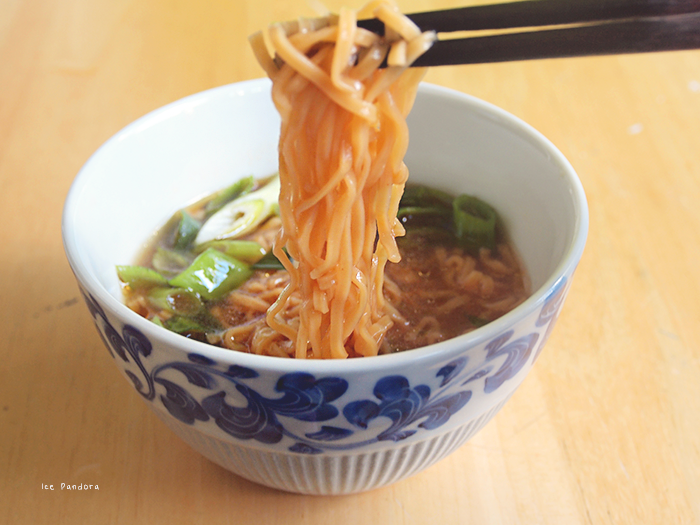 The name says it all: mini ramen. Yet so cute! They have it in chicken flavor as well. 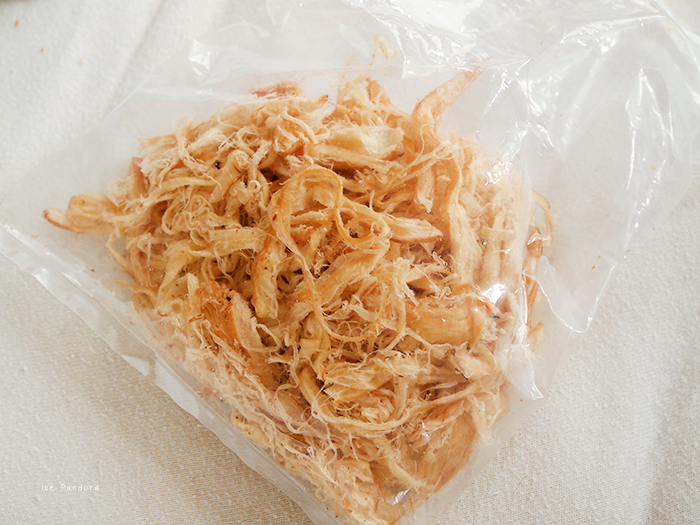 and we both agree: no kimchi flavor at all. But strangely we both thought it tasted like abalone? Weird. 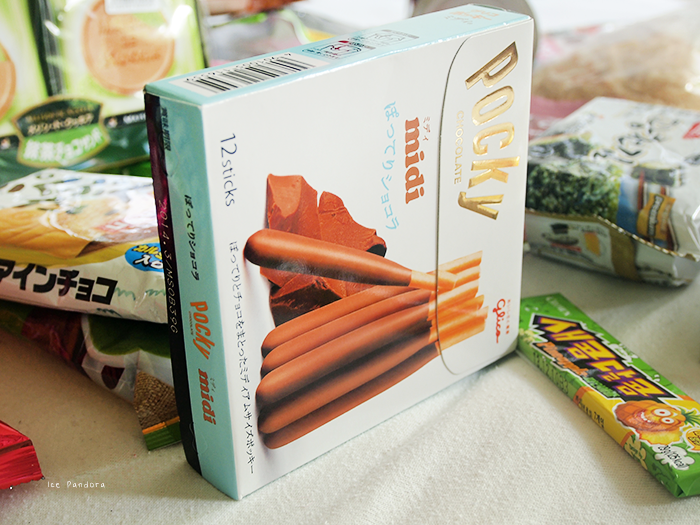 My mission is to try & buy all Pocky flavors in this world. 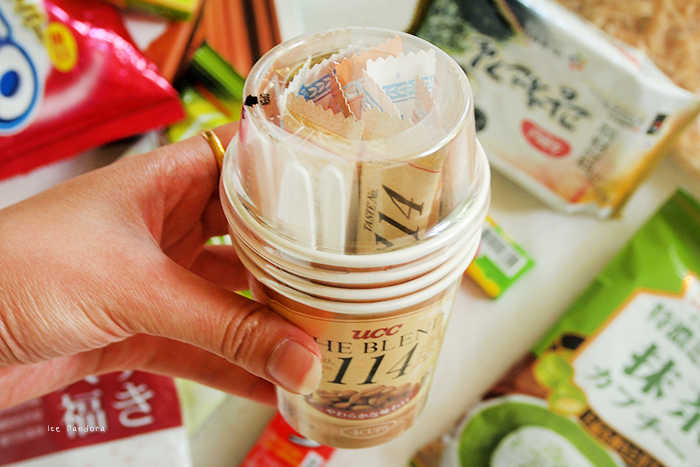 Brilliant instant-coffee packaging. Great for picnic I think! so many goodies!! how often do you go to hong kong? 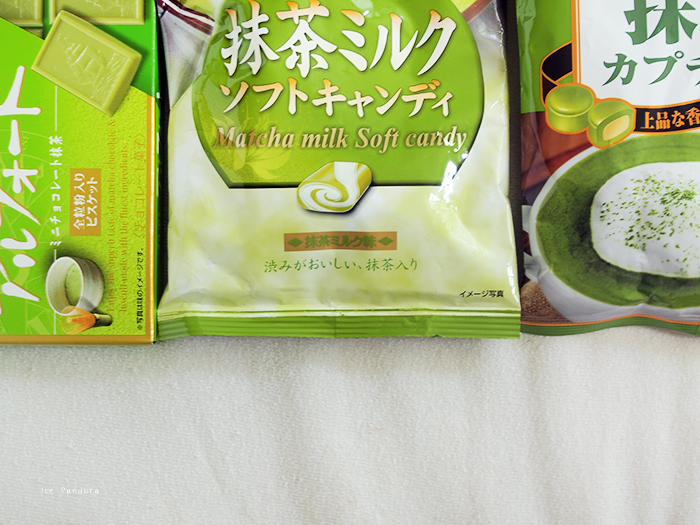 i love all the colors in the packages- i'd be like a moth to a flame with that, haha. Je koopt allemaal dingen die ik ook lekker vind! En Muji is cool. De eerste keer dat ik een Muji binnenliep kon ik het niet waarderen maar ik ben echt 180 graden gedraaid. Het is zo simple&clean. I just love it! Ahhhh Hong Kong goodies!!! 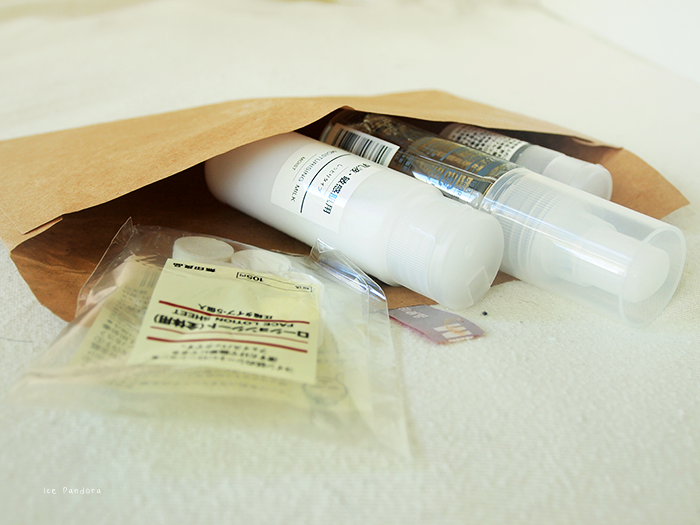 and I love Muji stuff esp. their containers! 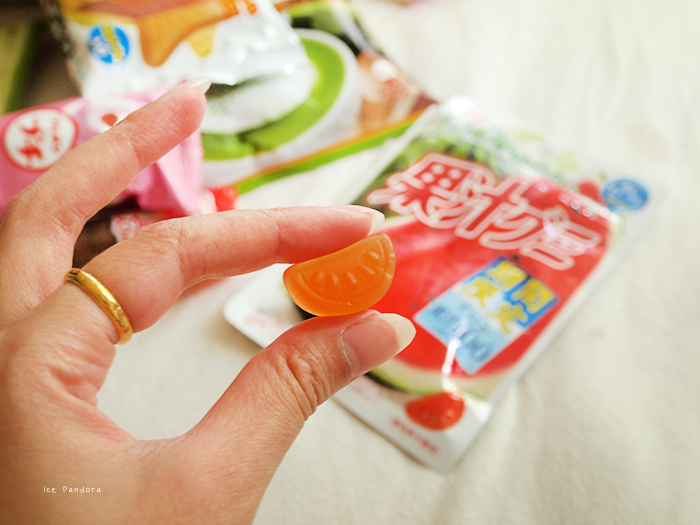 It is a pretty cheap candy! 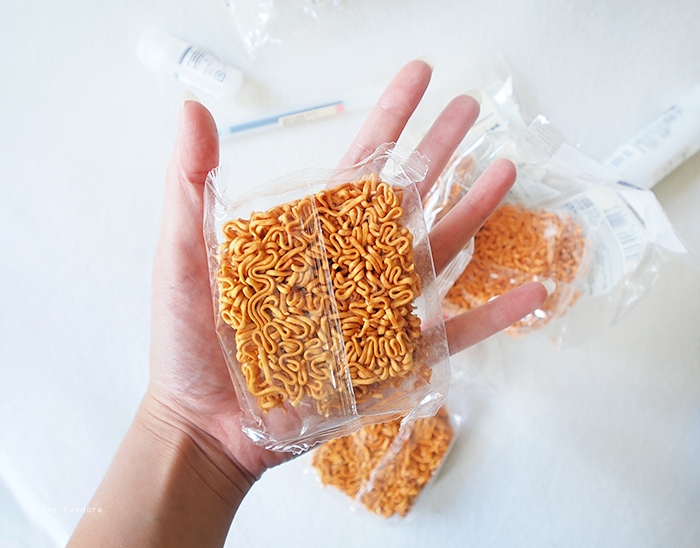 Alleen die ramen dingen, zijn die niet om droog te eten? Gewoon als snack haha? Hele leuke haul en mooie foto's! What an amazing amount of goodies you scored! :) The second picture with all the snacks makes me so happy!! (and hungry, hahahaha) mmm all looks very yummy! The midi pocky is for the size of them? Is it milk chocolate favour? 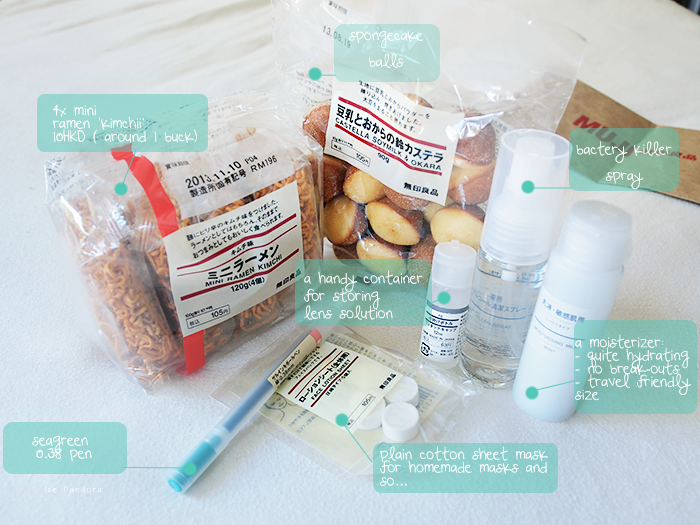 I LOVE Muji. I'm so glad there's several stores here in London and in Portugal we have it as well :D I love their storage containers/boxes and classic school supplies. omg. 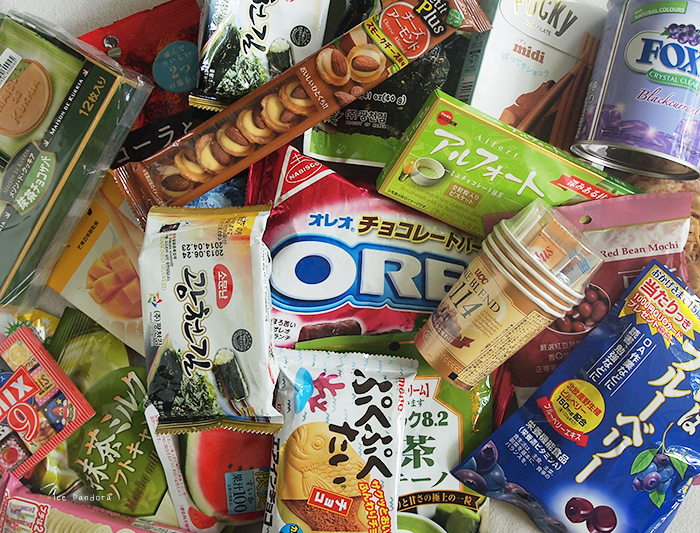 i love all these snacks! 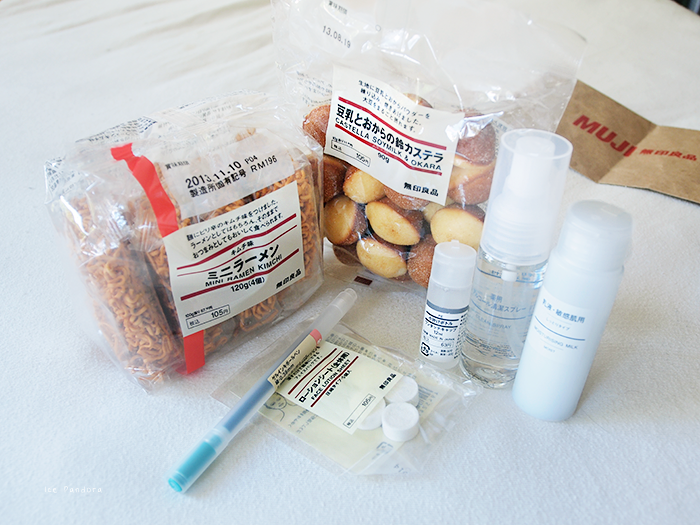 and i love muji. there was a store in new york i always went to. love just browsing around, too! wish there was on where i live now! SO much food haha! 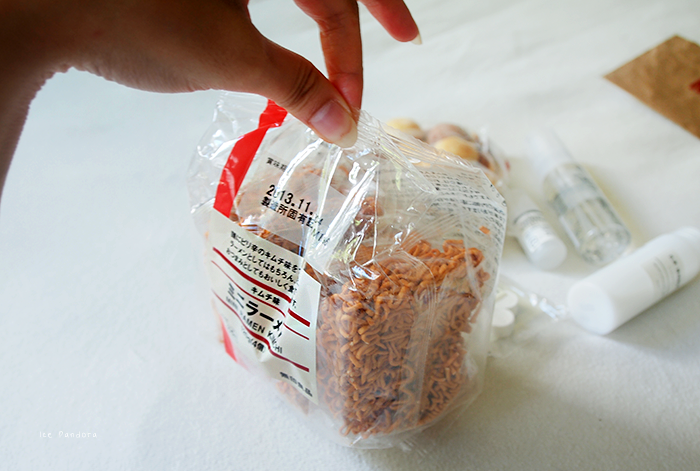 I love the mini ramen, looks eprfect for a midnight snack (which I could do with right now!). 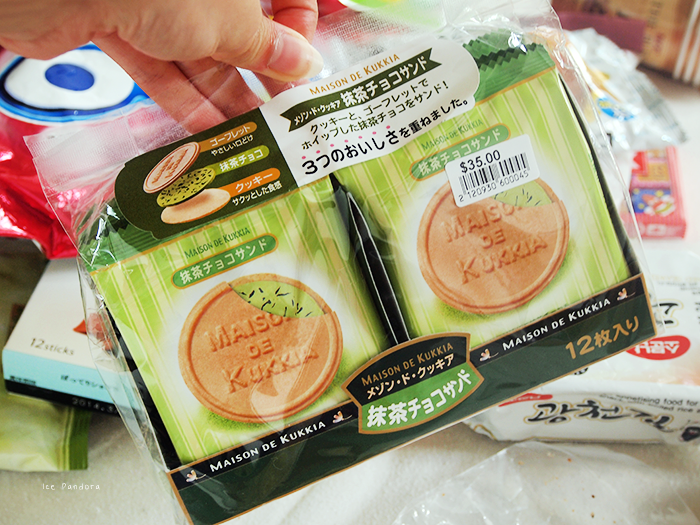 japanese snacks are the best! i'm so addicted to them too.